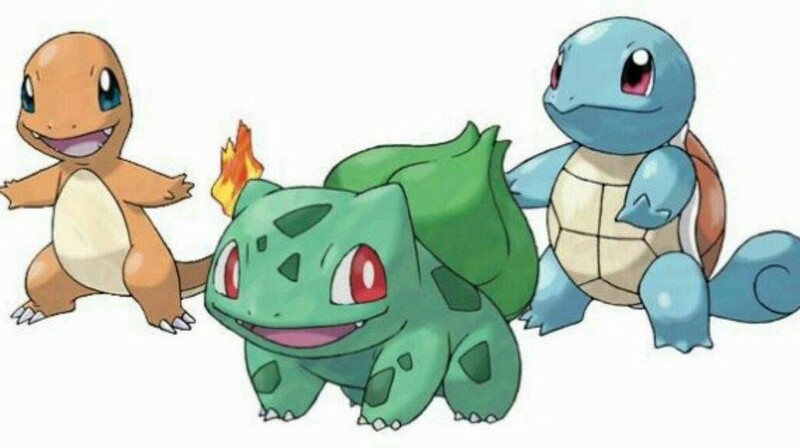 In Pokemon Let’s GO Pikachu/Eevee, the original Kanto starters Bulbasaur, Charmander, and Squirtle are hard to encounter in the wild. To receive Bulbasaur, head over to Cerulean City. Once you’ve reached Cerulean City, enter the house on the left of the Pokemon Center, and you’ll find a blur-haired woman. 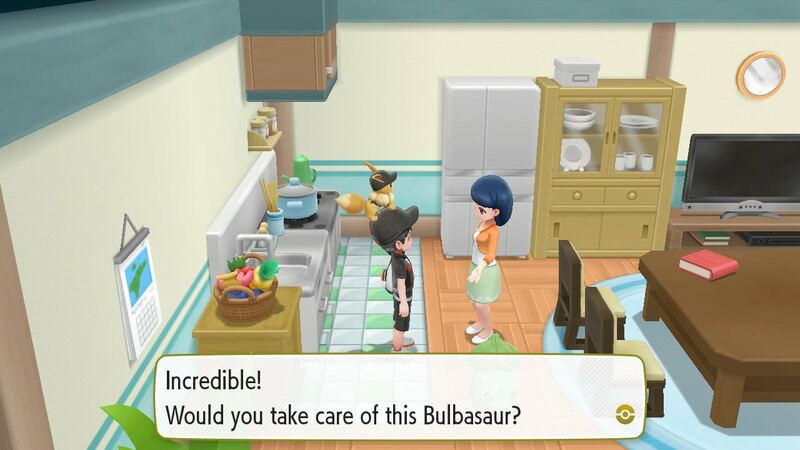 Talk to the woman and she’ll give you Bulbasaur once you have captured at least 30 Pokemon. From Cerulean City, head north towards the Nugget Bridge, which leads to Route 24. 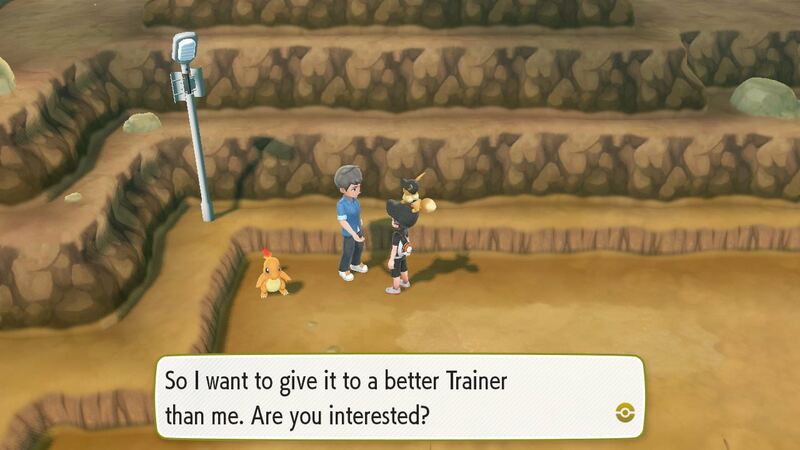 There is a male trainer in blue with a Charmander beside him – talk to him and you’ll receive Charmander as long as you have captured 50 Pokemon. In Cerulean City, you may have encountered a Squirtle bothering Officer Jenny. 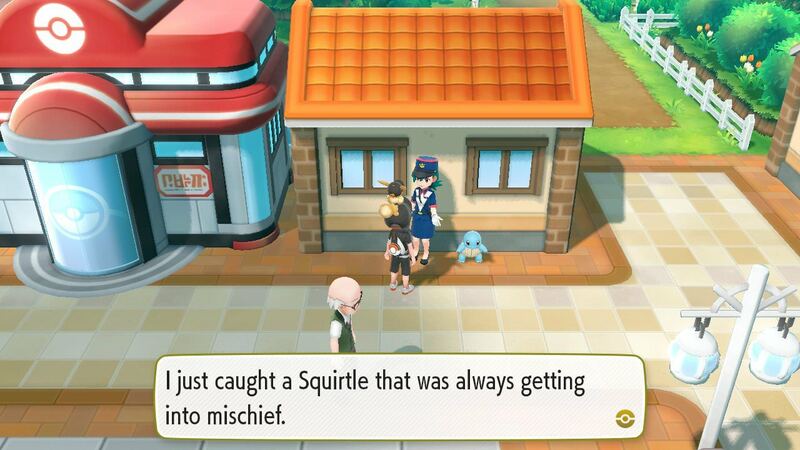 Talk to Officer Jenny in Vermilion City and she’ll give you the Squirtle as long as you have caught at least 60 Pokemon.